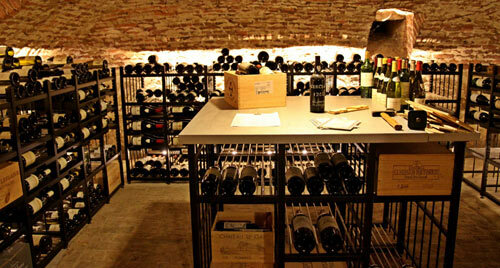 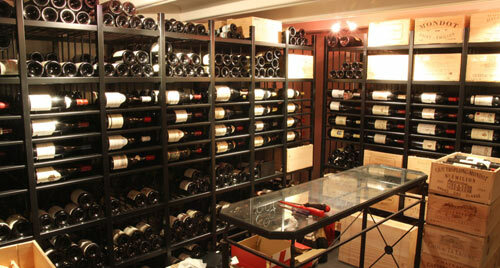 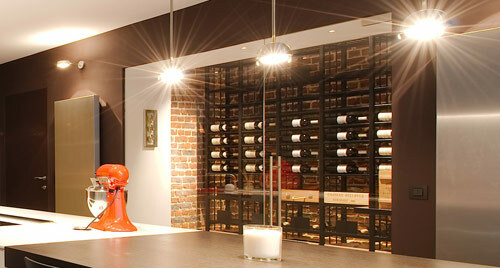 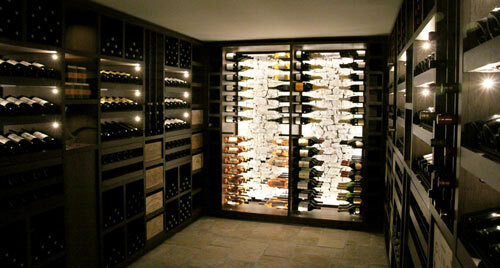 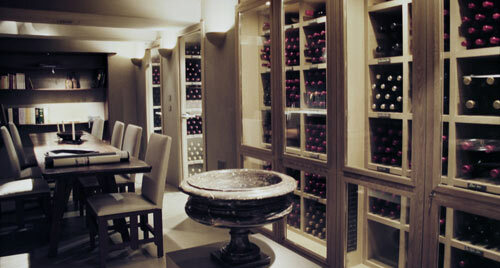 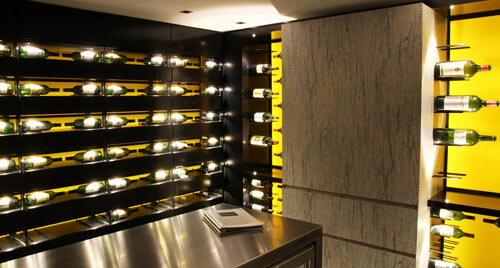 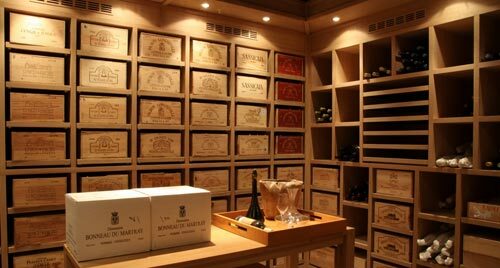 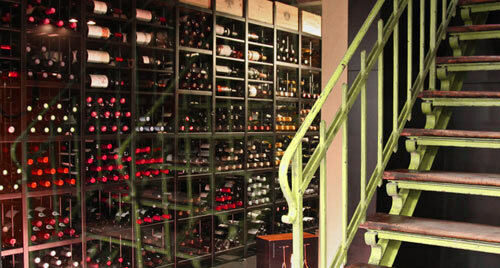 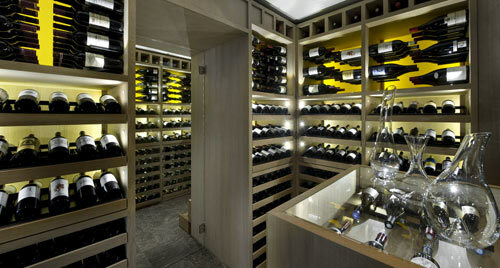 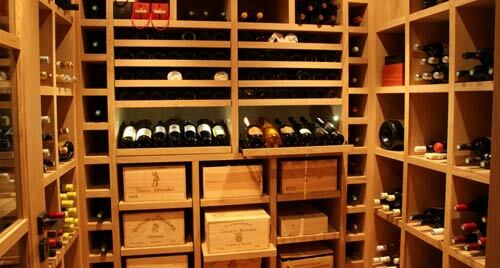 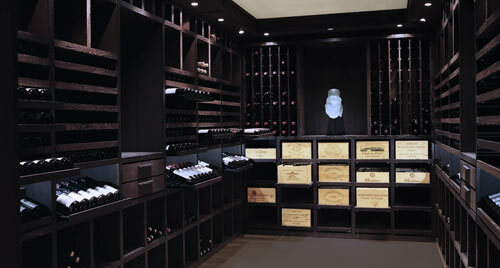 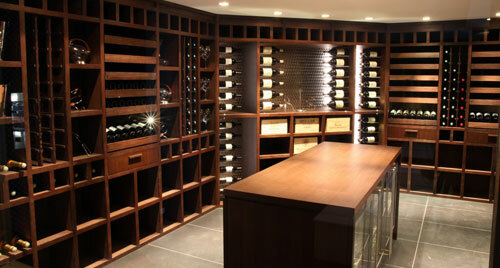 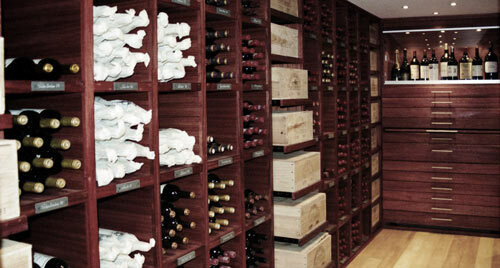 By choosing a tailor-made Degré 12 wine cellar, you’re choosing excellence and exclusivity. 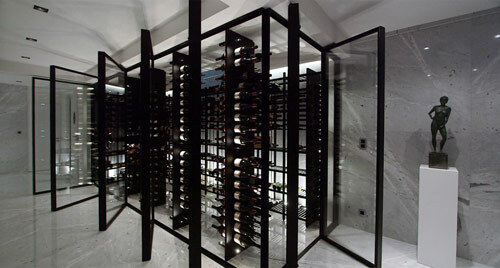 Each project is unique and the result of a detailed analysis aimed at meeting the most specific needs, constraints or desires. 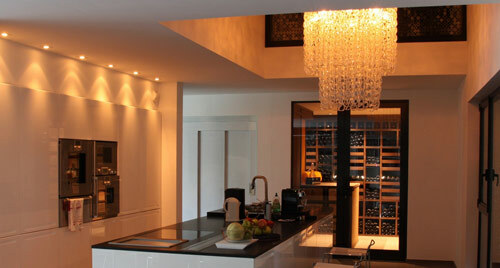 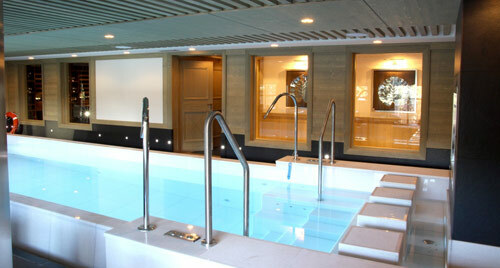 From digital drawing board to final installation, we provide the full service that you have the right to expect. 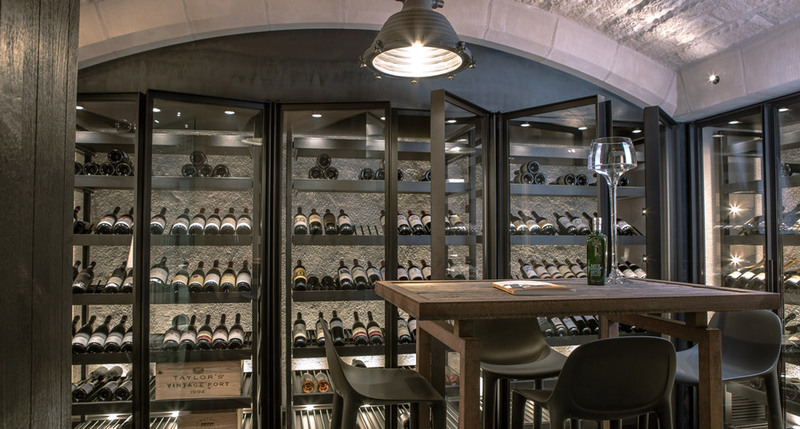 Our stylish, modern or traditional wine cellars offer a real setting for storing, laying down and showcasing your precious bottles. 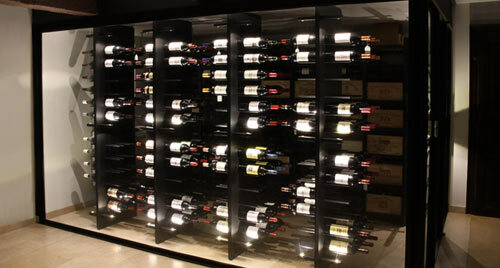 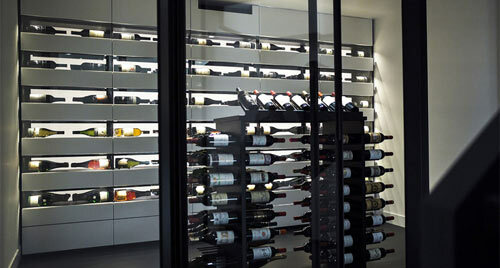 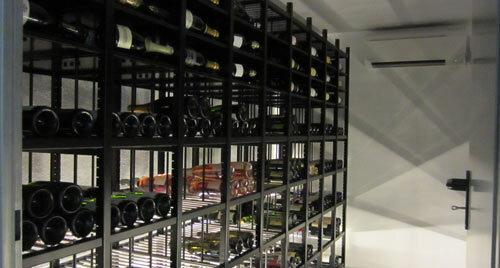 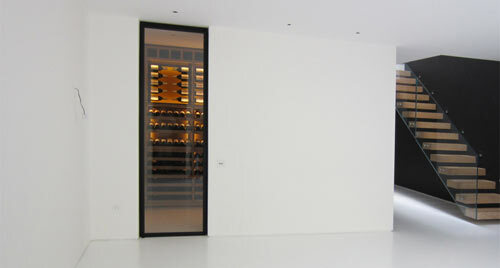 A setting that you can even bring up from the basement and install at the heart of your home: these are our “wine spaces”, a hybrid concept between a wine cellar and a wine cabinet, made possible with our totally tailor-made metal frames and doors. 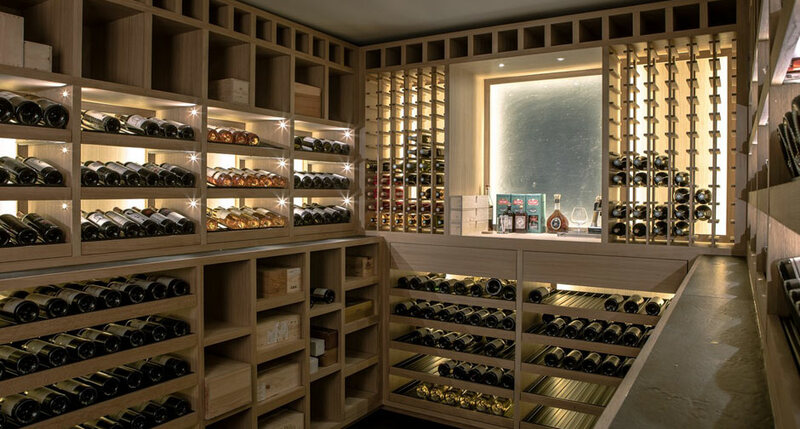 We offer an infinite number of combinations: traditional or contemporary, made of wood or mineral resin in our Tradition collection, and with the resolutely sober, modern design of our metal Classic, Sliding or Gravity collections.